Professor Chopra completed his B.S in Metallurgical and Materials Engineering from Indian Institute of Technology (IIT), Kanpur (India) in 2001. During his bachelors, Dr. Chopra worked as an undergraduate researcher studying electrochemical methods for depositing thin-film multi-layers of magnetic materials. He also earned a minor degree in Environmental Engineering in 2001. After graduating from IIT, Kanpur, Dr. Chopra joined Chemical and Materials Engineering department at the University of Kentucky. During his graduate years (2001-2005), Dr. Chopra worked on numerous research projects in nanotechnology. He gained extensive knowledge in the growth of carbon nanotubes and oxide nanowires, micro/nanofabrication techniques, and materials characterization methods. His dissertation work included unique nanostructures and nanomaterials such as nanometer-scale gaps and aligned carbon nanotubes membranes as well as chemical functionalization methods. He contributed to, as well as led many studies to employ these chemical functionalization methods resulting in multi-functional nanostructures, unique transport across carbon nanotube membranes, and selective nanoparticle substrates. His interests in materials chemistry led him to continue his post-doctoral work in the Department of Chemistry at the University of Kentucky. As a post-doctoral scholar, Dr. Chopra worked on a number of engineering problems in a group of chemists and biochemists. He worked in numerous projects including mechanical properties of protein-based hydrogels, hydrogel-based membranes, toxicology of oxide nanoparticles, synthesis of core/shell nanoparticles, and the chemistry of carbon nanomaterials. 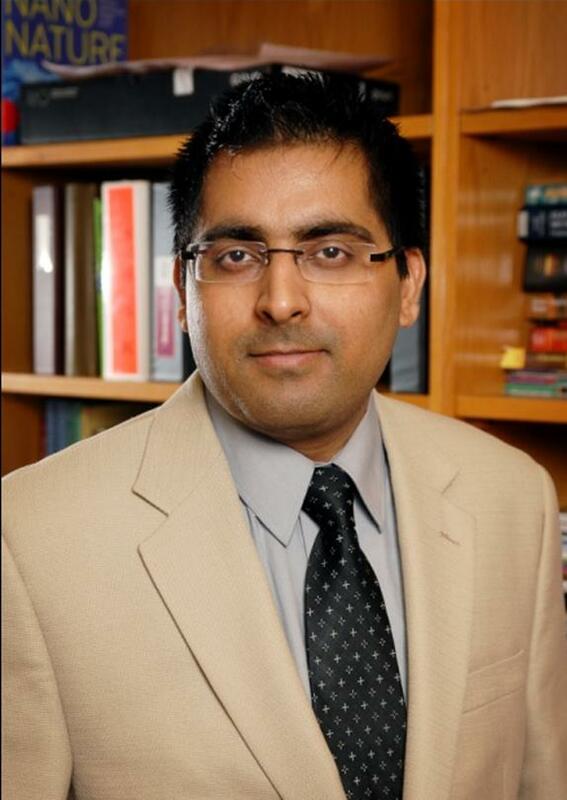 As an Assistant Professor in the Department of Metallurgical and Materials Engineering at the University of Alabama, Dr. Chopra and his team is combining expertise in nanostructures growth, nano/microfabrication techniques, and a variety of characterization methodologies (e.g., electron microscopies and spectroscopic methods) to design and understand newer kinds of nanomaterials for a wider range of applications. The ultimate aim of this research endeavor is to realize real-life devices based on the developed nanomaterials. His research is strongly focused on fundamentally understanding the growth mechanisms of developed nanostructures and heterostructures and their properties.